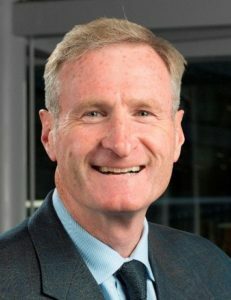 Jack Armstrong enters his 19th season with the Raptors organization, and will serve as the analyst on all TSN and TSN 1050 Toronto games. Armstrong will also provide pre and postgame analysis for NBA TV Canada. He has worked in the past as a radio analyst for the Raptors following a successful 14-year coaching career at the collegiate level.In addition to his duties with the Raptors, Armstrong is a studio analyst at TSN for the NCAA Tournament, NBA Finals and NBA Draft; and a television analyst for NCAA basketball on CBS Sports Network, Comcast, Empire Sports Network, Fox Sports, MASN TV and New York/MSG while also working with ESPN’s regional coverage and the Atlantic 10 Conference TV Network. His commentating also extended to the WNBA where he worked for MSG on New York Liberty telecasts for two seasons. Armstrong also served as the television analyst for the 2002 FIBA Men’s World Basketball Championship. In the college circuit, Armstrong spent four years as an assistant basketball coach at Fordham University. He moved to Niagara University and served as an assistant coach for one season before being named head basketball coach of the Purple Eagles while also serving as assistant athletic director. His nine years as head coach was the third longest in school history and his 100 career wins rank fourth on the school’s all-time chart. Armstrong had his most successful season in 1992-93 when he led the Purple Eagles to a 23-7 record and a spot in the National Invitational Tournament. 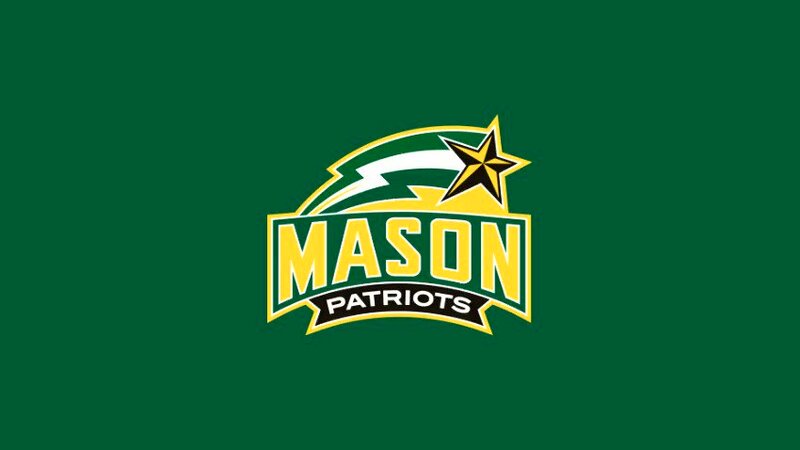 The accomplishments earned him Metro Atlantic Athletic Conference (MAAC) and New York State Division I Coach of the Year awards. Despite his success on the court, Armstrong is still most proud of his 100 per cent player graduation rate during his stint as head coach. He earned both a master’s degree in public communications and a bachelor’s degree in history from Fordham University. Jack and his wife, Dena, have three children, Kevin (20), Brian (19), and Timothy (18). He is an avid runner and has completed the New York, Chicago and Boston marathons. Michael Grange has been a leading voice on the Canadian basketball scene for nearly two decades. 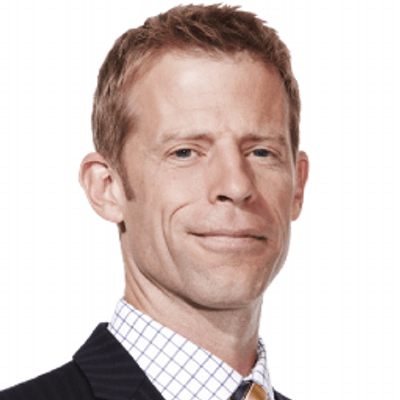 He has covered the NBA and the Toronto Raptors since the mid-1990s while at the Globe and Mail and since 2011 with Sportsnet both as a columnist on Sportsnet.ca and as part of the Raptors broadcasts. At the same time he has followed Canadian basketball internationally while maintaining a keen eye on the growth of the sport in Toronto and elsewhere in the country at the grassroots level, writing regularly about young Canadian talent pursuing their hoop dreams. He is the author or co-author of four books, including Steve Nash: The Unlikely Ascent of a Superstar. A former CIS basketball player, Grange is married with two teenagers, living in the west end of Toronto. 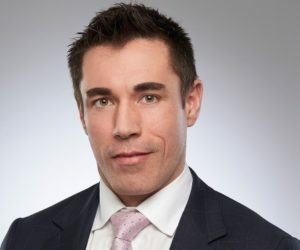 Norbert Knutel is a lawyer at Blake, Cassels & Graydon LLP where his practice encompasses general securities law including wide range of corporate and commercial transactions and investment funds. Norbert holds a Bachelor of Arts from the University of Toronto (2002) and an LLB from Queen’s University (2006).Norbert has been involved in sports throughout his life including playing football at the university level and coaching. He remains passionate about sports and believes in the importance of sports in the lives of children. Norbert’s main responsibilities include legal matters and strategy development.